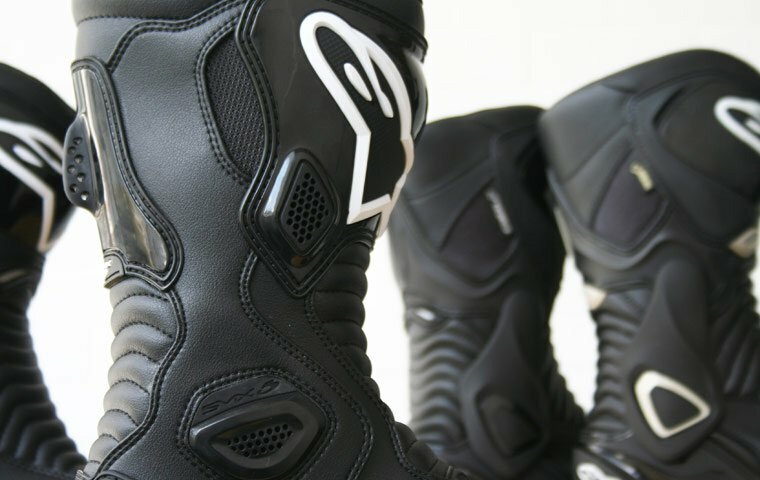 • Water repellent casual motorcycle boots - great with jeans! Military style boots called the Rodeo from Rev It It's top marks in the looks department with these motorcycle shoes from Rev It. They're made of Apache batido cowhide which offers abrasion resistance and is water-repellent! Pair these with some Rev It jeans and you've got a fashion look with the protection you need. Fashion meets protection with these Rev It motorcycle shoes. The Rodeo boots have a reinforced toe and heel, which offers a substantial amount of sturdiness and more protection than your standard pair of street shoes. If you were to correct a mistake at low speed, these shoes are likely to fair much better than the fashion shoes that some opt to ride in. Protection and comfort are next on the check list. An ankle cup offers great protection from scuffs and damage and you've also got reflective detailing to improve your visibility. The foot bed is anatomically designed, supporting your foot properly and comfortably. An awesome pair of shoes that will look great walking through the high-street!